Why did these never catch on in the Anglosphere ? Clearly because they lack the required qualifications and/or passport. Oh wait, the standard Germany Forum response doesn't work with inanimate objects. It's actually a very good question. I'd often read these in Frankfurt and only now notice they don't exist in the UK. I can't think of a reason why not. What's made you ask this question now? Well scotty, in the UK they do not need the German free-standing cylindrical columns, because they have much better cylindrical columns. 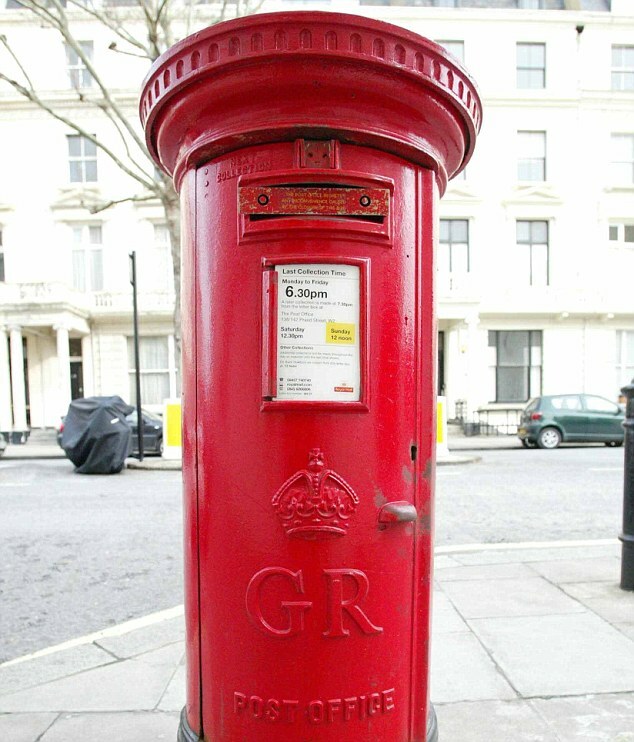 It is the famous cylindrical Royal Mail red post box, and it is free if you want to display your advertising leaflets as you like! Litfass columns are very popular in France too, particularly in Paris, where they are called ' une colonne Morris'. These advertising columns helped people to 'read' a city's identity. In Paris these coincided with the golden age of graphic design posters of such artists as Toulouse-Lautrec and Pierre Bonnard. In the UK now we have backlit boards at bus stops and in the Tube for the latest generic global posters. The question about the Litfass Columns has been bubbling away in the darker recesses of my bonce for many years. looking at the waves of anti-German hysteria engulfing the media in the Yookay, I thought this was a good time to display my Germanophilia. Town Centres in the Yookay are covered with illegally-displayed posters. Fly-posting is a curse and Mr Litfass could cure Britain of this modern scourge. We could maybe also introduce a bit of German "Arbeitsmoral". I am retired now so it will not affect me.